Hiya, all! 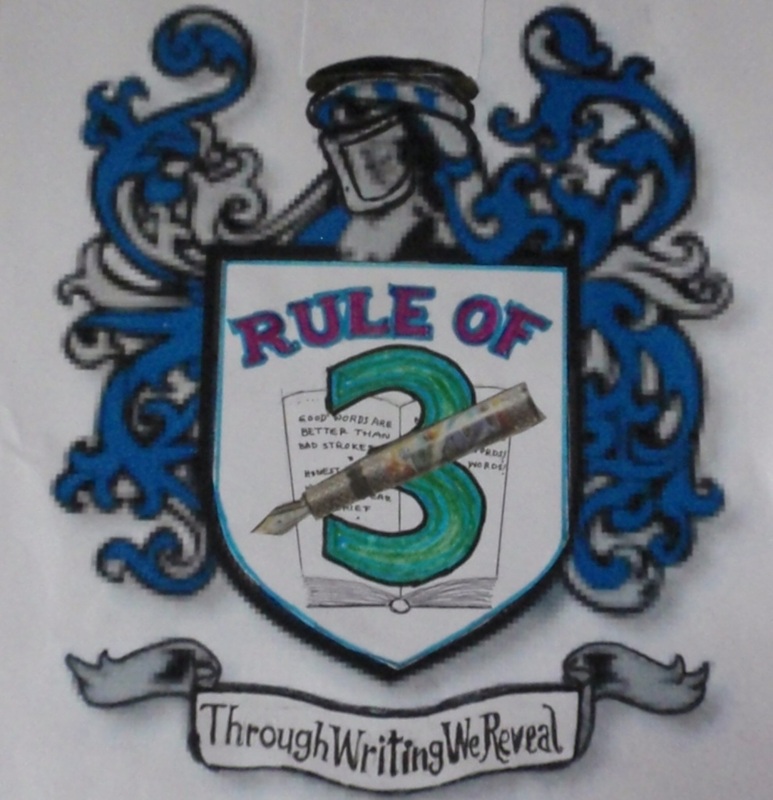 Today’s the day we’ve all been waiting for: The first post for the Rule of Three Blogfest! Careful observers will also note that today is the day we are supposed to blog for the Insecure Writer’s Support Group. For me, these blogfests actually dovetail quite nicely. You see, one of the things I am the most insecure about is sharing my work. I always have a feeling that a piece is not done, it needs to be polished further, or I simply feel nervous about whether it’s “good enough”. That’s where the #REN3 Blogfest comes in. I’ve worked hard on this first post. I feel it’s ready to go, but in my heart of hearts I know I wouldn’t have shared it without an event such as this blogfest pushing me toward the finish line. Thanks to Alex for setting up the Insecure Writer’s Support Group, which happens the first Wednesday of every month (check my sidebar if you want to sign up). And thanks also to Damyanti, JC, Lisa and Stuart for setting up the Rule of Three Blogfest. This’ll no doubt be tons of fun! So here’s my first entry. And be sure to go check out the other entries. There’s plenty of fiction to go around today, so enjoy! CALVIN RUMPUS stood at the conference room door, ushering the Directors to their seats, trying to shake a feeling of nervousness. All morning, his boss, Magnus McGrool, Operations Director for Barchadelli Marketing, Inc., had been on a rampage. Magnus kept his cards close to his chest, so even Calvin didn’t know why the staff meeting had been called, but an anxious buzz infected the office. Falling stock prices. Rumors of layoffs. Trouble on the horizon. With the recent economic downturn in Renaissance, companies were tightening their belts. Perhaps it was time for Barchadelli to do the same. Or maybe something else was going on. Chit-chat came to a standstill when Magnus strode into the room and took his seat at the head of the table. Calvin followed him in, steno pad in hand, careful not to meet anyone’s gaze. He was not a favorite with senior management because Magnus’ iron-fisted management style irritated most Directors. That resentment no doubt colored the way they viewed Calvin. This conciliatory language relaxed the group. Attendees stopped squirming in their seats. A few even dared to glance in Magnus’ direction. A buzz rippled through the room. As Barchadelli’s biggest client, Gauche’s departure might spark a mass exodus if other customers acted on the same fears. “We’re too fat,” Magnus continued. “Too many people, not enough productivity.” At this comment, Carl Sturmfels stiffened, put his coffee cup on the table. The Human Resources Director was widely considered the most considerate of the senior managers. Calvin liked him, but that sentiment was not shared by Magnus, who thought the man was an idiot. The question hung in the air like an accusation. Calvin bit his lip, waiting. What was Magnus playing at? At the other end of the table, Carl searched the far wall. The other Directors inched their chairs imperceptibly away, like a herd scattering, offering up the weakest among them just before the lion pounces. Carl looked up. Unblinking placid blue eyes calmly met Magnus’ withering gaze, but he remained silent. At the mention of his name, Calvin snapped to attention in his chair. Calvin sat glued to his seat, thunderstruck. The misgivings he had stifled until that moment bloomed into full-fledged alarm. Magnus was using the crisis as a pretense to get rid of Carl. Calvin froze. All eyes were on him. Animosity swept the group’s faces. Even Carl gave him a quizzical look, like Calvin was somehow to blame. An abrupt, unbidden stillness permeated the air, and Calvin, suddenly unable to breathe, wondered how on earth he was going to get out of this one. A Daft Scots Lass said, What a great story! Misha said, I like this start. Office politics make for interesting reading. Talli Roland said, I love it! But I hear you, I'm very insecure about sharing my work. I nearly have heart-attacks pre-publication. Joshua said, I'm feeling bad for Calvin and his future. Reka Sang said, A very realistic boardroom scenario and the tension well captured. Jennifer said, Wow. Magnus is one of the most hate-able characters I've read so far. I hope you torture him. Good job. li said, Corporate shake-ups; the stuff of horror and doom, indeed You've chosen fertile ground. Nice beginning! I know how you feel about showing your work. It takes me FOREVER to click that publish button on any post. My critique group leader shakes her head at me when she discovers I spend roughly 5 hours writing 500 words. Then I finally hit publish, and spend another hour fixing all the mistakes I keep seeing. 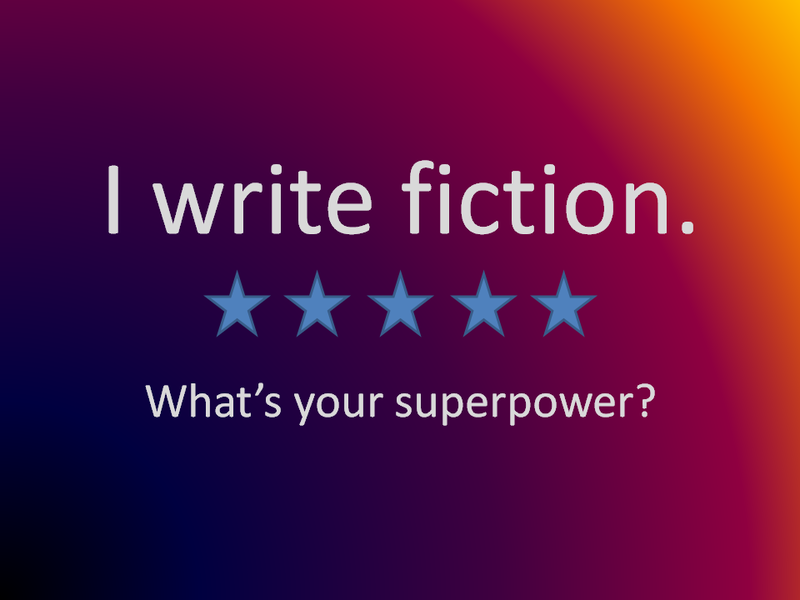 I just keep telling myself that I have to get it out there; that is the eventual goal of any story – or post. I'm glad you're pushing yourself JP; your writing is marvelous. As this excerpt shows. I can't wait to read where it goes next week; and to read your writing rules for yourself. I'm sure I will find them useful too. J.C. Martin said, This is a note to say that I’ve been by to read your entry. As one of the judges, I don’t want to make any specific comments that could betray my judgement — keeps you guys in suspense for longer! Suffice it to say that I’m truly enjoying all the different and creative takes on Renaissance and the Rule of 3! yeah, ive never been a big fan of sharing work either………. but ive reluctantly learned its the only way to get better! Unknown said, Nice unbearable tension buildup – I want more!! melch said, I feel for the characters already….office politics never fails to bring on the drama! I'd love to see how Calvin negotiates the "scapegoat bad guy" role he's been given in the next instalment! May-Day_Aura said, Poor Calvin. I like him and hope things work out for him. Good start! S. L. Hennessy said, Hey, new follower and fellow insecure writer here. First of all, I want to say I really like your piece, especially the end ("how was he going to get out of this one"…great cliff hanger). Makes me want to hear more. Second, I's like to say I'm very glad you shared. Not just because your piece is great, but because I think it's good for writers to let others read their work. It's a good way to get critique AND support! Thus one of the reasons this blogging group Alex set up is so great. Anyways, I'm really glad I stopped by. Can't wait to hear more from you! BornStoryteller said, Vastly different..and that is what's great about REN3. Corinne O’Flynn said, Poor Calvin! I don't envy him in this pickle! Looking forward to your second installment! Colleen Chen said, Great buildup and punchline. Poor Calvin! Nadja–We'll see how he fares, won't we. I'm not even exactly sure at this point–which is half the fun! Liza–Yeah, I remembered and hoped you wouldn't take it too badly. Unfortunately, the bit about firing in public–Calvin couldn't believe it–got left on the cutting room floor in the interest of wordcount. Jeremy–The Steve Jobs quote is great–and I totally agree. No pain, no gain, as they say. Unknown, Ms. Saba, Melch, Aura–Thank you. S.L.–Thanks for the read and the follow. I'll be over in your neighborhood shortly. And thank you all for stopping in and lending your thoughts. Post Two is up now, if you're interested.